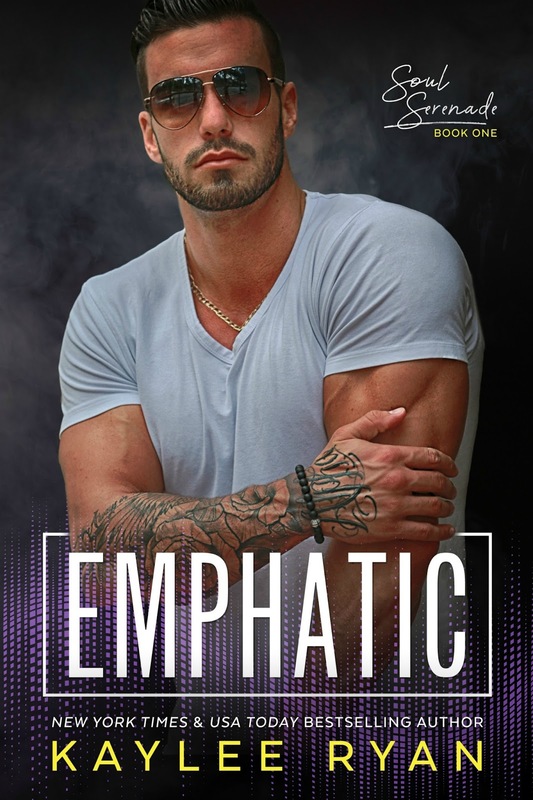 Kaylee Ryan's "Emphatic" is the first tale in the Soul Serenade series. This is by far, one of my fav books of the year! Logan is a new graduate of college and she happens to overhear something she needed to hear in a bathroom. When she confronts the person about the information they deny it. She finally has enough and tells them to go to hell. When Logan and her best friend, Stacy's parents give them their graduation presents. Before she leaves for vacation she gets a call and is hired over the phone for one of the jobs she applied for after graduation. Vacation has an unexpected surprise for her, Michael. Will one night with Michael change everything or will she leave as planned and move on with her life? What happens when not everything is as it seems with her job? 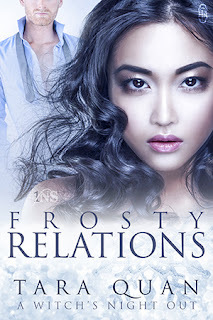 what happens when her past and present collide? Find out in this MUST READ book!!!!!!!! Kaylee Ryan's "Assured" is the second tale in the soul serenade series. Cole Hamilton just loves to tease his best friend on his wedding day. Kacen Warren is losing his mind thinking his fiance, Logan isn't going to show up and Cole is using Kacen's fear to amuse himself. Stacy, Logan's best friend is doing the same thing to her while they wait for the wedding to start. Ever since Cole met Stacy he's wanted to get her into bed and this wedding is his excuse since he's the best man and she's the maid of honor. Stacy has been fighting this pull she feels to Cole. She's unhappy with her job and looking for another when she gets a call from Logan to meet up when they get back from their honeymoon. They have news and a proposition that they want her to hear. Can Cole get Stacy into bed for one night? Can she fight the pull because she wants what Logan has? What news does Logan and Kacen have? Find out this and more in this MUST READ!! !